An extraordinarily revealing speaker that has very neutral timbre, and does not exaggerate or fail to reproduce any aspect of sound quality. Deeply extended but very uncolored bass can seem slightly weak until you realize how far down the low end goes, and how clean and tight it is. Dynamics are truly excellent, although the S7 does need real power to show how good it can be at the most demanding dynamic peaks. The only drawbacks are that this level of quality is anything but cheap, and the S7 offers accuracy, not romance or euphonic coloration. Here, however, its lack of any trace of hardness in the upper octaves makes its accuracy as musical as the recording, the rest of the system, and the listening room allow. A great speaker. 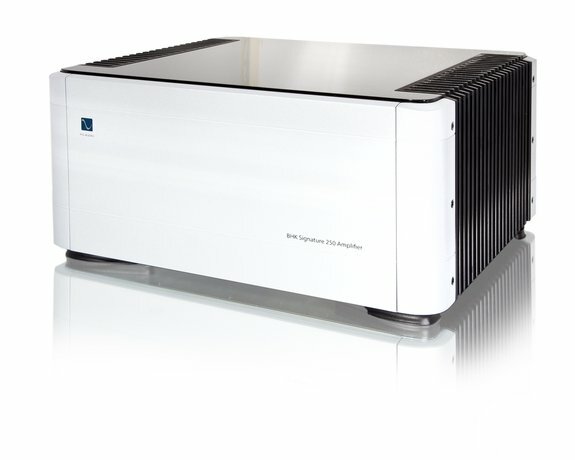 The PS Audio BHK Signature 300 monoblock amp—and its less expensive partner, the BHK Signature 250 stereo amplifier—are both hybrid designs that use a pair of vacuum tubes in their inputs with a double set of parallel MOSFET outputs. They compete in sound quality with far more expensive designs, and deliver real power. The mono amp is capable of 300 watts into 8 ohms, 600 watts into 4 ohms, and more than 1000 watts into 2 ohms. The BK has a very lifelike and open sound that is voiced in ways that make it sound a bit more “forward” in listening position than the more mid-hall sound of my Pass XA160s. However, both forms of voicing prove truly competitive in musical realism. The PS Audio BHK Signature 300 also has very detailed imaging, excellent soundstage width and depth, superior low-level detail, and equally good peak dynamics. In many ways, the BHK Signature 300 provides the best tube sound with all of the control and power of the best solid-state. 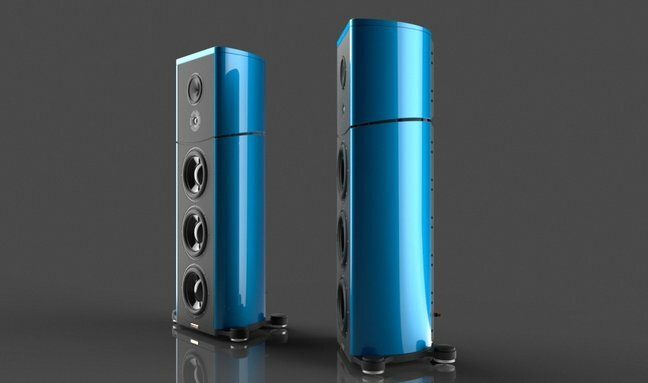 The Legacy Aeris can now be purchased with a specially adapted version of the same Wavelet electronics used in Legacy’s top-of the-line Legacy V. The Wavelet makes an already excellent speaker a relative bargain in performance-for-price. One key advance is that it provides easy automatic setup for room correction. The Wavelet is also, however, an excellent DAC and analog/digital preamp, and takes a new approach to room correction that provides the cleanest and most musically convincing results I have heard to date. The remote features are excellent and allow some musically realistic tailoring of the bass and upper frequencies to suit a given system or taste. Owners of the earlier Aeris electronics get a discount when trading them in on the Wavelet, and the Wavelet can also be used with other preamps, though they had better be truly exceptional as the Wavelet is a really good preamp on its own. My general view of interconnects and speaker cables has long been that, while investing in high-quality wire is well worth it, the differences in sound and performance are often exaggerated and any major differences tend to be the products of coloration rather than real improvements. The new Generation 5 version of the Transparent Audio XL Cables has changed my mind. 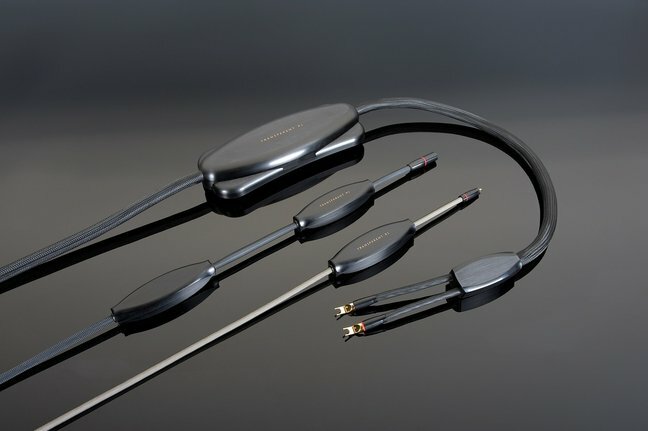 The interconnects and speaker cables can be set to match the loads and interactions of specific components, and the end results are clearer and more revealing than both the previous-generation Transparent and virtually all the competition I’ve had the opportunity to audition. Even if you are a cable atheist or agnostic, you should really audition the Generation 5s. No sonic miracles, but the kind of subtle real-world improvements in detail and lifelike musical dynamics that really matter. What? A Golden Ear Award for mere firmware upgrades and an improved computer interface module? Well yes, and it sets a precedent I hope others will follow. PS Audio has offered a series of free downloadable firmware upgrades to the DirectStream DAC that have transformed a very good component into a great one. A slight earlier brightness and hardness is gone, low-level musical detail is cleaner, and the lower midrange is better. The soundstage is more revealing with some improvement in depth and image size when the recording permits. Providing a way to take advantage of the fact that every design can be improved with time, and doing so at zero cost to the owner, does deserve an award. The Bridge II upgrade to earlier models of DirectStream DACs does have a charge, but it is minimal. Moreover, PS Audio indicates the Bridge II can make DirectStream into a Roon-ready storage and streaming unit. This upgrade may well be available by the time you read this.